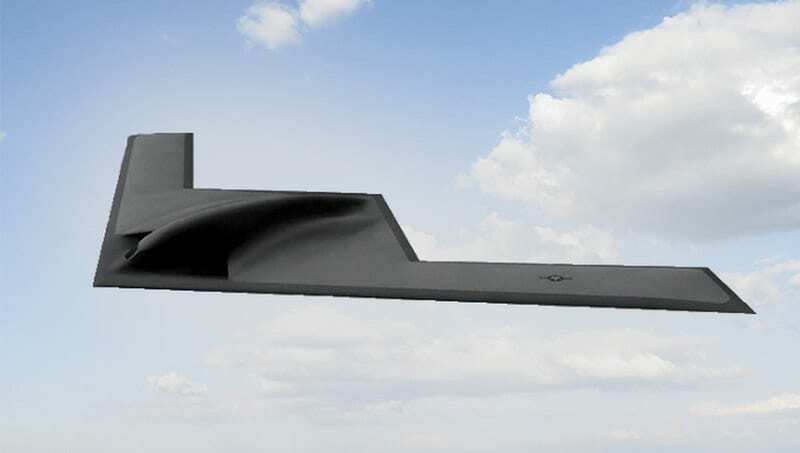 The Ellsworth Air Force Base in South Dakota will most likely be the first air force base in the United States to host the new Northrop Grumman B-21 Raider stealth bomber, while the Whiteman AFB, Missuori, and Dyess AFB, Texas, base they will follow it shortly. The first B-21 Raider should be delivered starting in mid-2020, allowing crews to begin training on the new plane intended to retire both the Rockwell (now Boeing) B-1B Lancer and the Northrop Grumman B-2 Spirit. Ellsworth's decision was taken since the base -which hosts the 28th Bomb Wing equipped with the B-1B Lancer- has plenty of space in the existing facilities both to host the new B-21 Raiders and, above all, to carry out staff training.  The official decision, however, will not arrive before 2021, or at the end of the test and evaluation phase that will be carried out in the Edwards AFB, in California, with the support of that of Tinker AFB, in Oklahoma, of Robis AFB, in Georgia, and Hill AFB, Utah. A fairly long process but for which the USAF is preparing to the best by identifying the bases where the B-21 Raider will be deployed, which in the future can be used as a very long-range bomber with the ability to penetrate an air space densely protected by last generation missile defense and radar detection systems. Despite this, the Air Force is not planning to use the B-21 Raider to retire the Boeing B-52 Stratofortresses which will remain in service at least until 2050, also by virtue of the latest updates received which have updated it to the latest standards despite the fact that it became operational in 1955. Attached to this AVIONEWS there are the datasheets of the Rockwell B-1B Lancer and the Northrop Grumman B-2 Spirit.